Customer Review "A Website That Exceeded My Expectations"
Jennifer Ray and the staff at Redwood are awesome to work with. 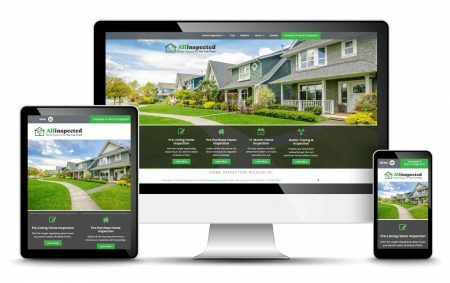 They designed a website that exceeded my expectations for our company. Jennifer and team work diligently to provide you with the best possible service for all of your website and design needs. I highly recommend Redwood.